Christmas is just around the corner (seriously, where did this year go?) 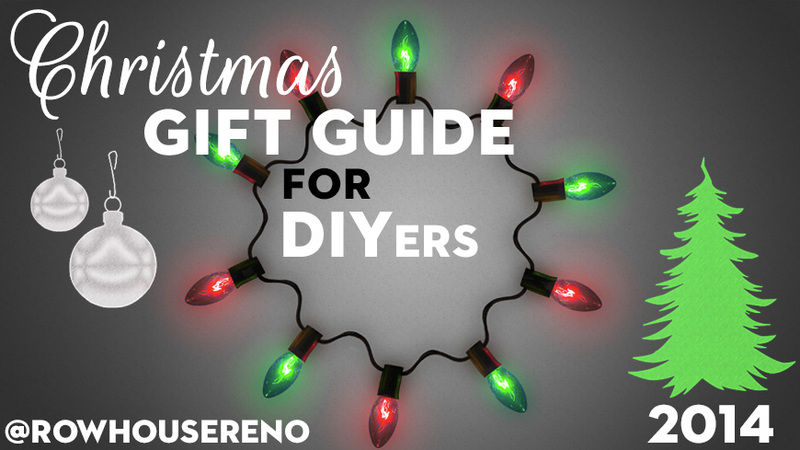 so we thought it was a good time to post our 2014 Christmas gift guide for DIYers. Our list covers a pretty wide range of interests and includes items for both genders. 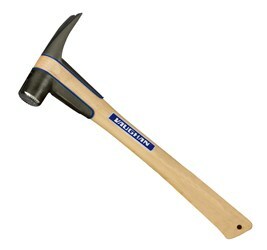 A high quality hammer is the foundation of any DIYers toolbox. This hammer features anti-vibration pads that absorb shock and a magnetic nail holder for one hand nail starting. 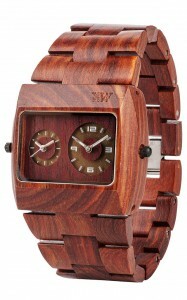 WeWOOD is a USA based company that makes wooden watches in many different styles. 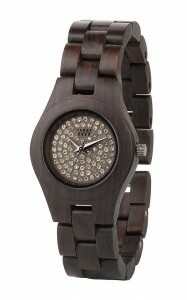 Not only are the watches high quality at a reasonable price, the company is environmentally conscious and uses leftover wood from flooring for some of their models (AND for every watch purchased they plant a tree!). For a fashionable and environmentally friendly DIYer or amateur woodworker these watches are a unique and special gift. An absolutely essential DIY tool (especially for those who have trouble even hanging a picture straight…). This is a gift that will get used over and over on all kinds of projects from the big jobs right to the end result decorating and you can be sure all your pictures will be hung straight! 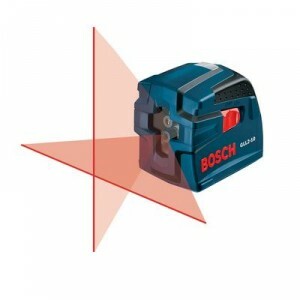 We like this one from Bosch. 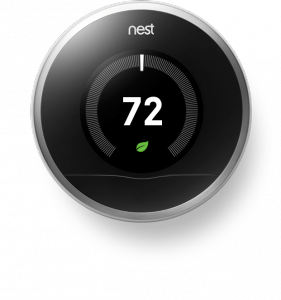 If you have a bigger budget and want to splurge on DIYers you love then Nest Learning Thermostat is a gift to consider. It is a thermostat that will adapt to and learn your patterns to automatically set the temperature in your house and help you save money on heating/cooling. There is also the Nest Protect (fire/carbon dioxide alarm system) and Dropcam (wireless video monitoring). The nice thing about this gift is that you can tailor it to their specific interest (House & Home, Fine Woodworking etc). This gift will also “keep giving” throughout the year, up to 12 times! If the DIYer in your life already has all the things on the list above, or you left your shopping to the last minute then a gift card to Home Depot, Lowes or Canadian Tire is always a safe bet! What gifts are on your list and what gifts are you giving this year?